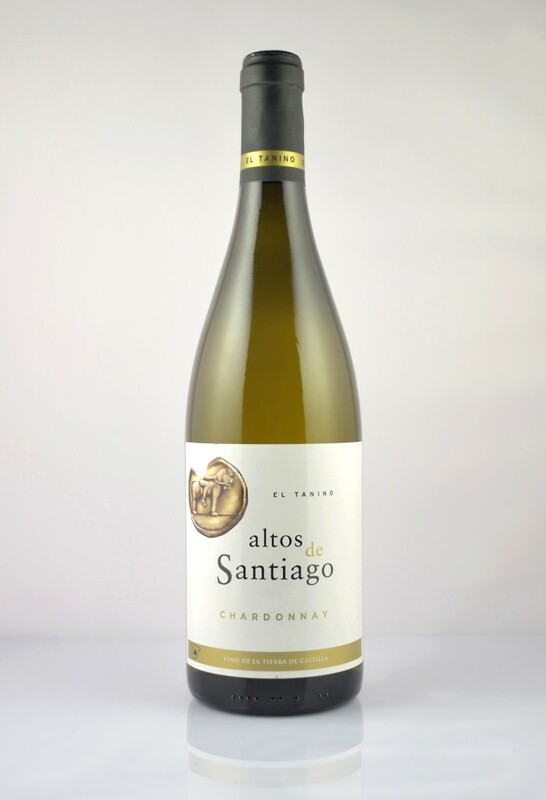 Farming: This wine has been elaborated from 100% Chardonnay grapes from vines cultivated ecologically in fields of more than 900 m of altitude above the sea level, where the climate has a huge oscillation between day and night. The bet for quality in all our wines makes us to select those grapes that would give all it expression once fermented. 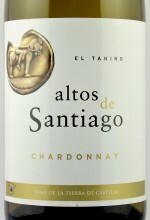 Hence for the elaboration of “Altos de Santiago Chardonnay” have been selected Garnacha Tintorera grapes, which determined characteristics to obtain the maximum expression of this variety. 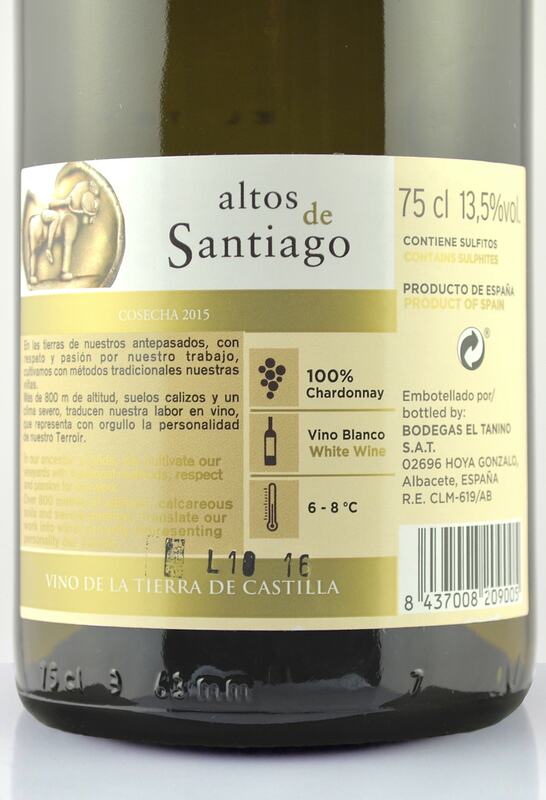 Gracias por tu comentario Francisco y te animamos a que pruebes nuestra selección de vinos, seguro que no te defraudarán tampoco. This is a wine with a pale yellow color with greenish hues, very clean and bright. 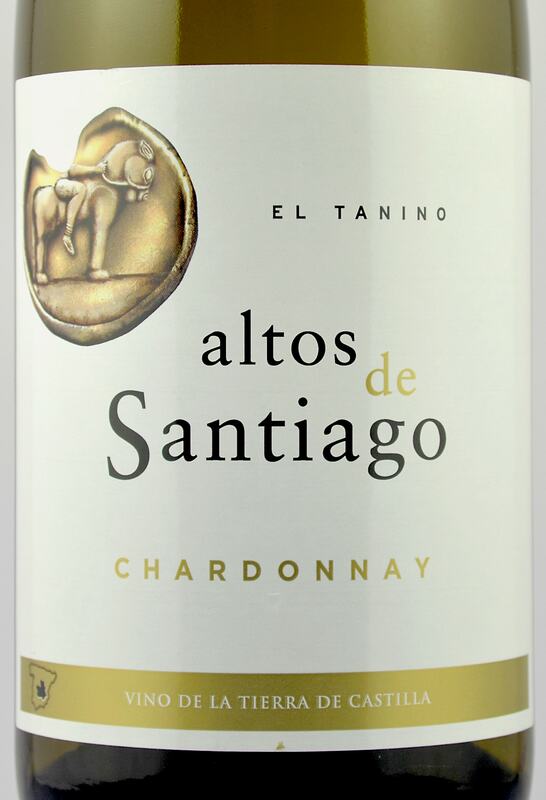 In nose it is floral and fruity, very fresh, reminding intense stone and tropical fruits, and citruses, combining floral and refreshing herbaceous aromas. In mouth it is very fresh and evocative. 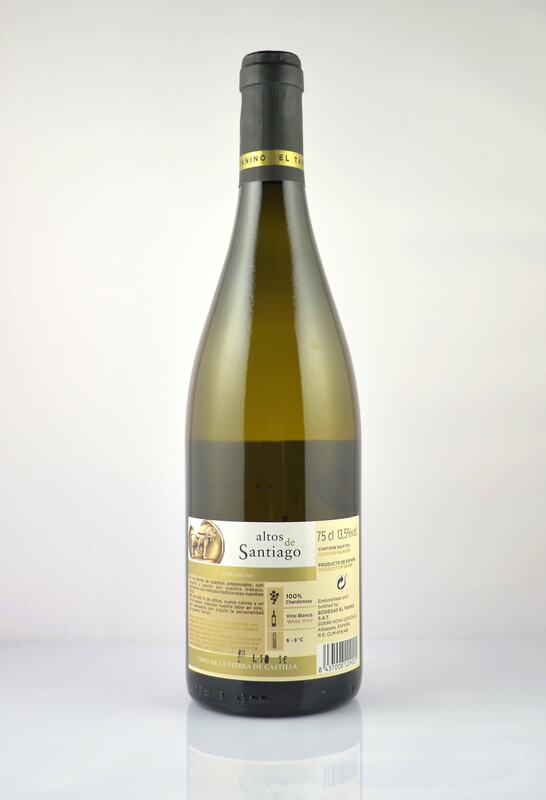 The herbaceous notes combined with the excellent acidity gives a great freshness and fill mouth with good feelings.